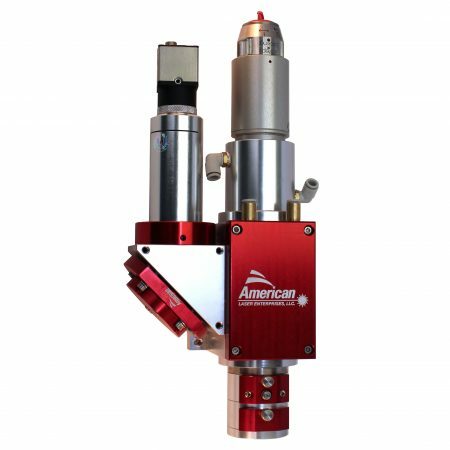 American Laser Enterprises, LLC specializes in designing optical beam delivery systems for CO2, Nd:YAG, and fiber lasers. 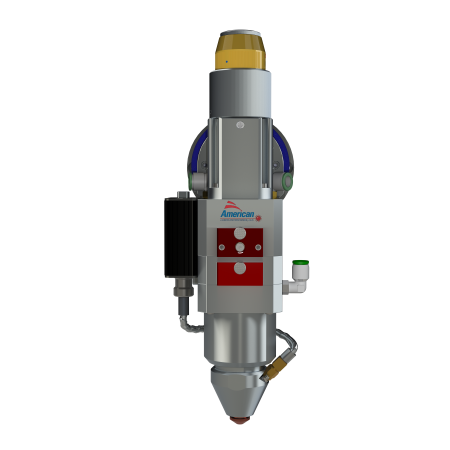 Our laser processing heads are used for a plethora of scientific and industrial laser applications, including cutting, welding, cladding, surface cleaning, scanning, and many others. 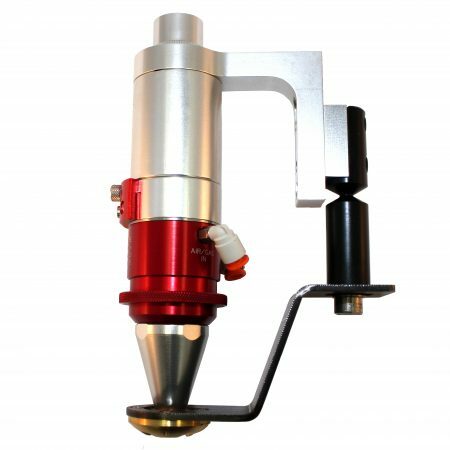 Our website features the most popular ALE laser beam delivery systems. However, due to a modular design, all of the processing heads are customizable for a particular application. We also offers a great selection of custom cables, consumables, and spare parts. Please give us a call to discuss your needs!